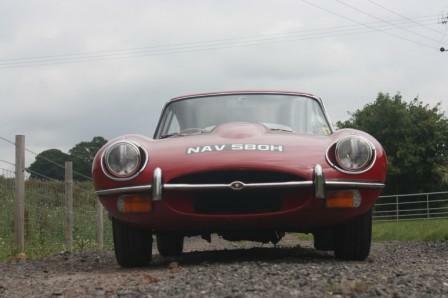 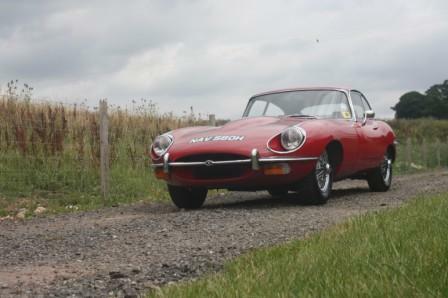 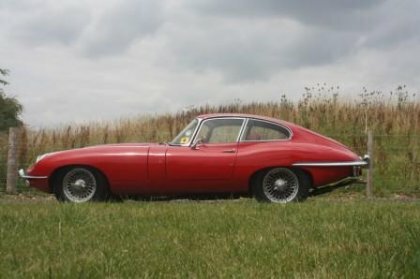 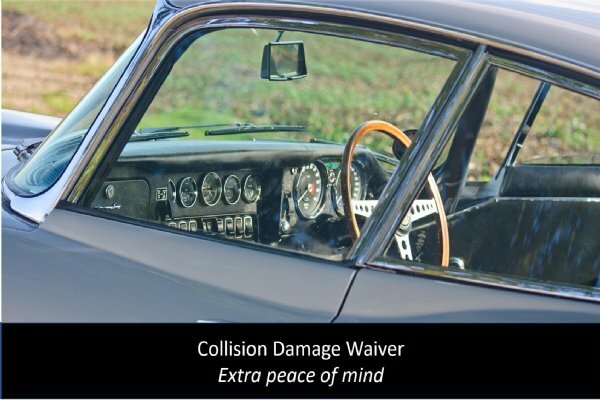 Less than 1000 RHD Series 2 E Type coupes were ever made, making it the rarest of these popular Jaguars. 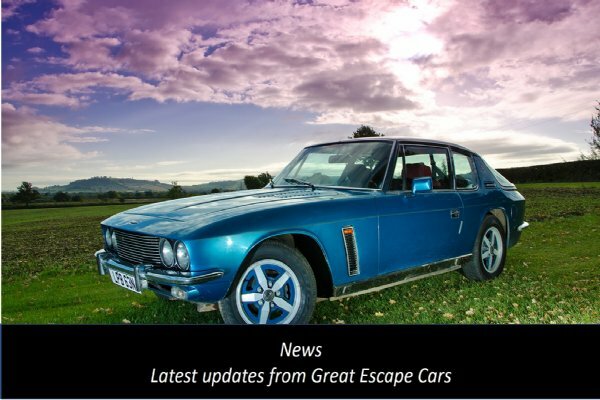 This 1969 car is finished in red with a red interior and has received considerable investment by Great Escape Cars since it joined our fleet several years ago. Like our other Series 2 E Type is it fitted with the torquey 4.2 litre straight six Jaguar engine mated to a four speed fully synchromesh gearbox. 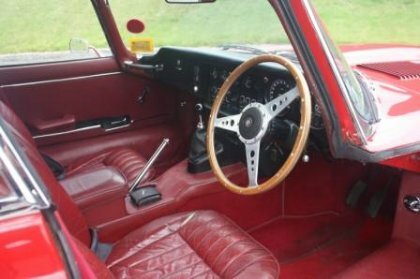 Unlike our Series 3 V12 cars, the Series 2 uses a 4 inches shorter chassis so has smaller doors and a little less legroom. 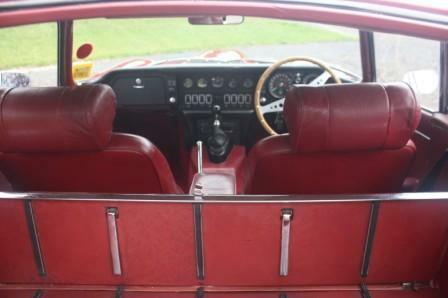 It also has a lower roofline. 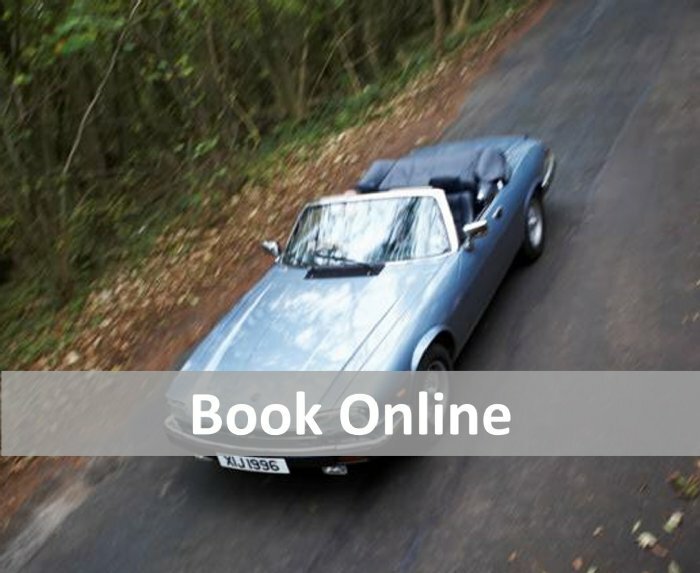 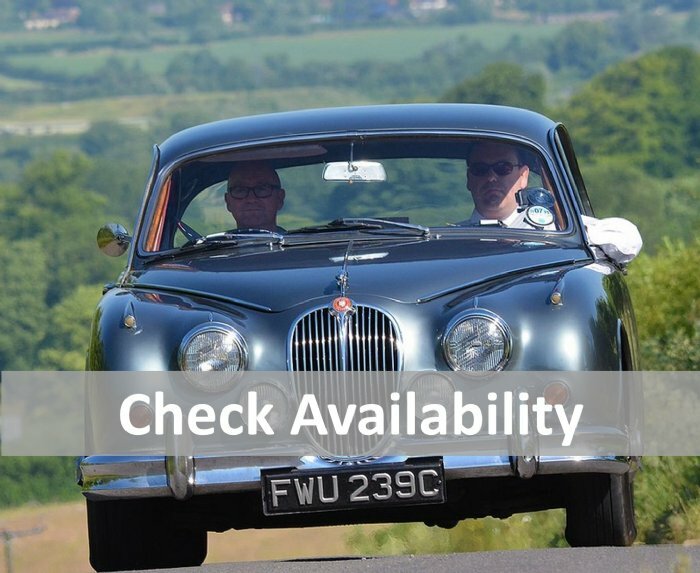 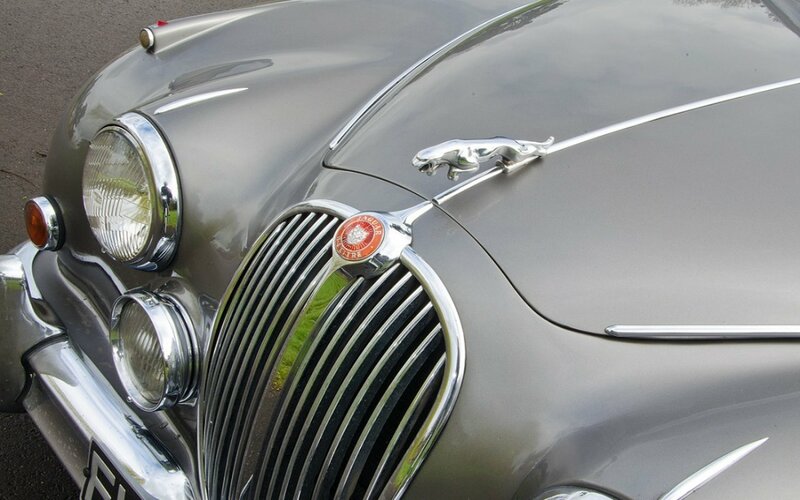 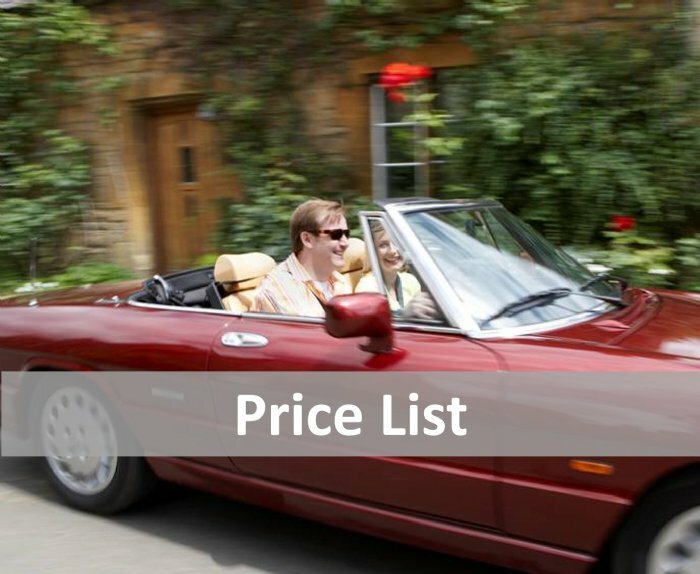 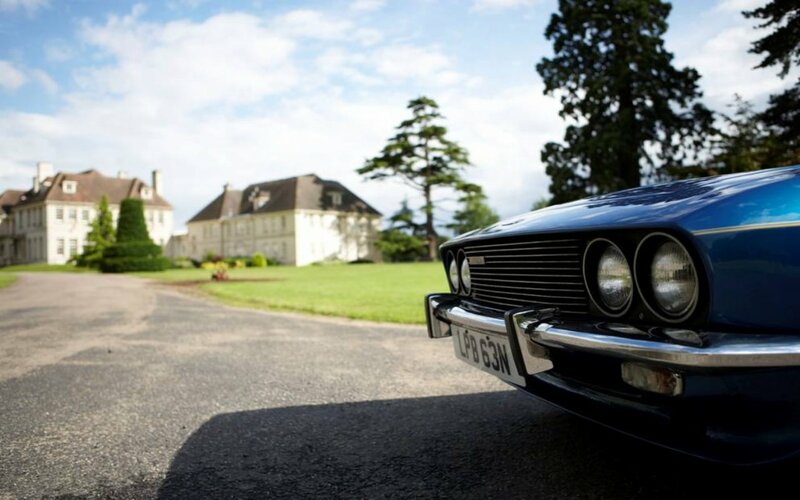 The car is only available to drive on our road trips and classic tasters. 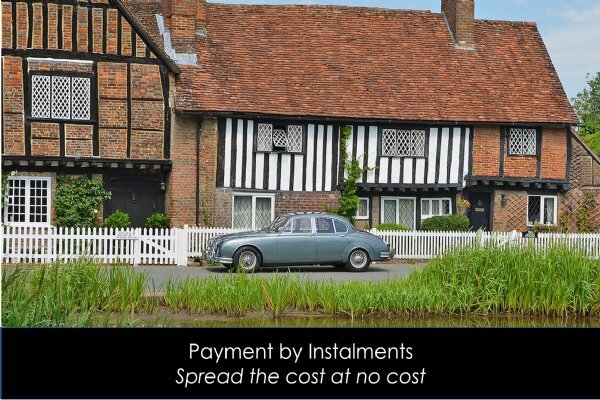 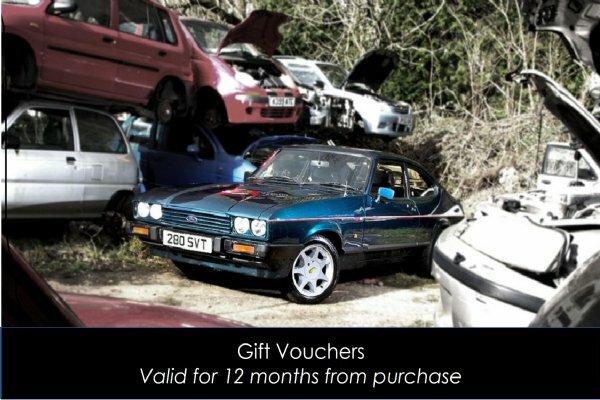 To find out more call 01527 893733.